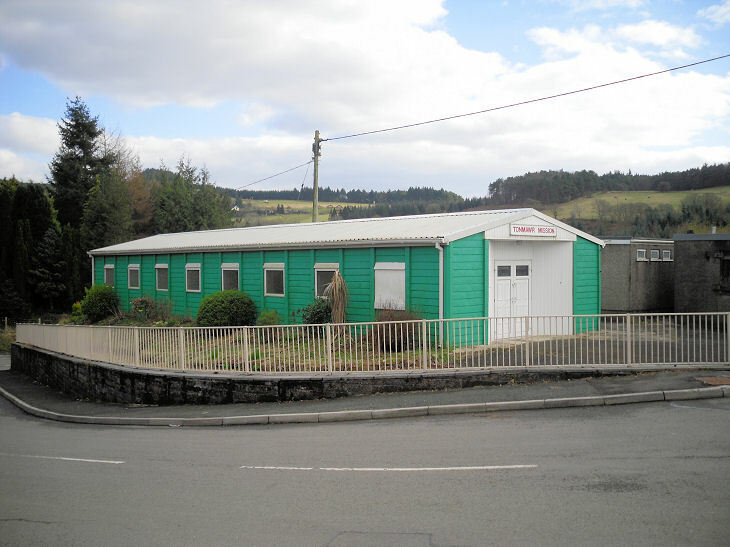 Neath Port Talbot on Wikipedia. Aberavon, Port Talbot - see Port Talbot. 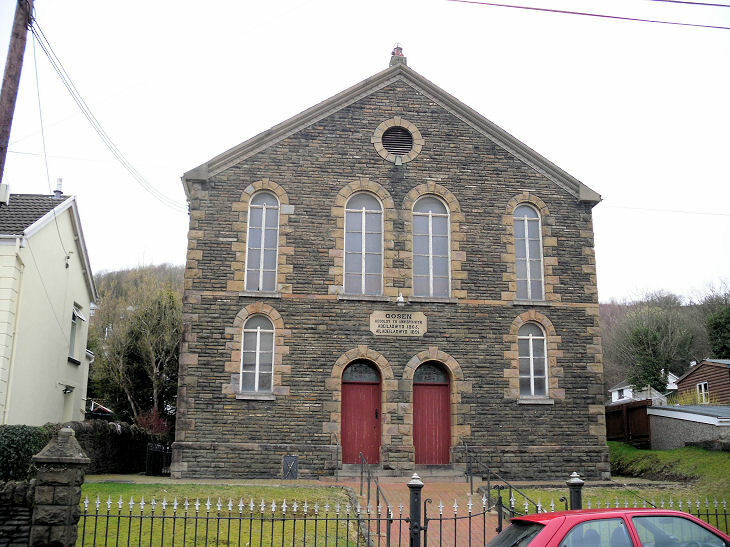 Aberdulais, Sion Calvinistic Methodist Chapel on Fforest Hill. 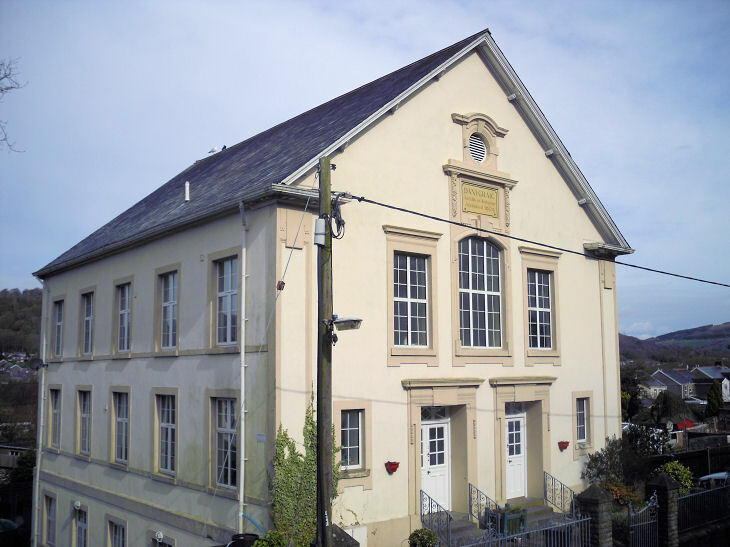 The former Wesley Chapel, now a private residence. Both © Jim Parker. 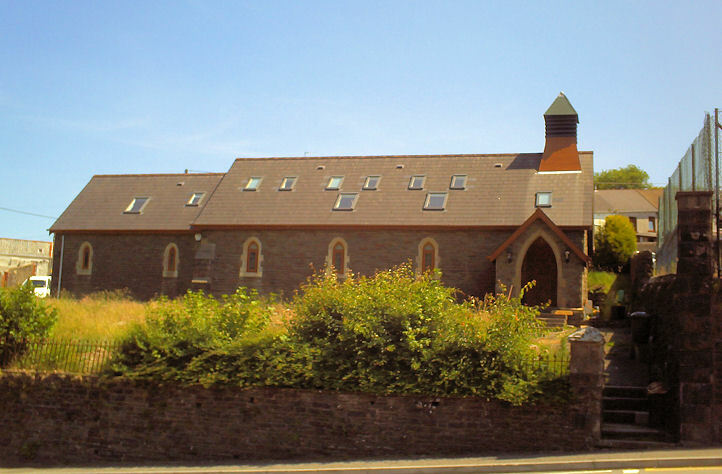 Abergwynfi, St. Gabriel, the former Parish Church, now in residential use. © Gerard Charmley (2011). 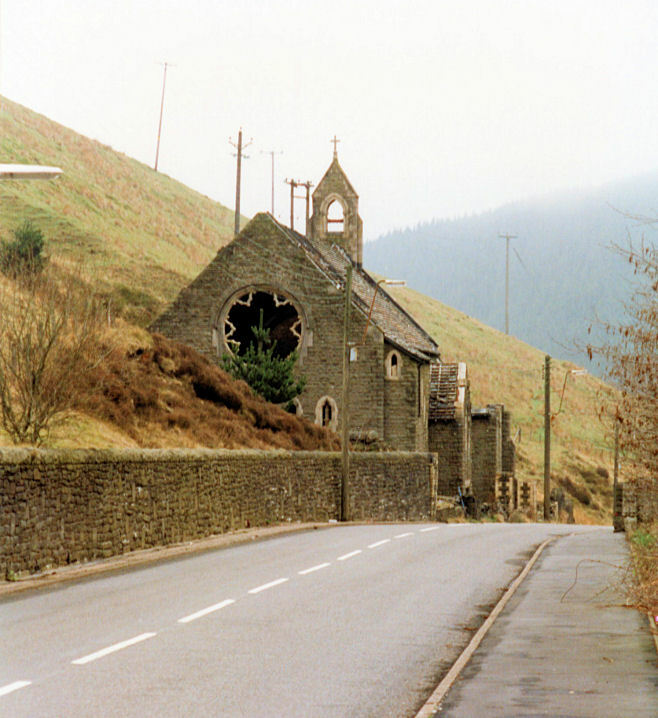 St. Gabriel prior to its conversion - note the bell-turret, now gone, © David Read (2003). Link. 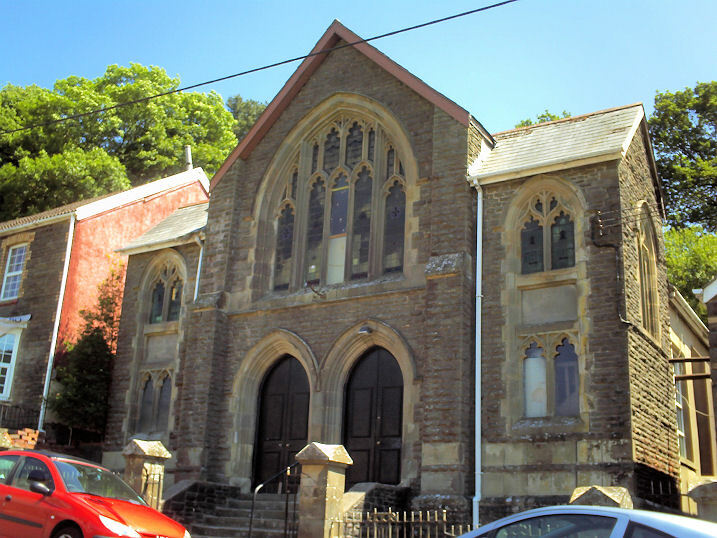 Caersalem Baptist Church (1887). 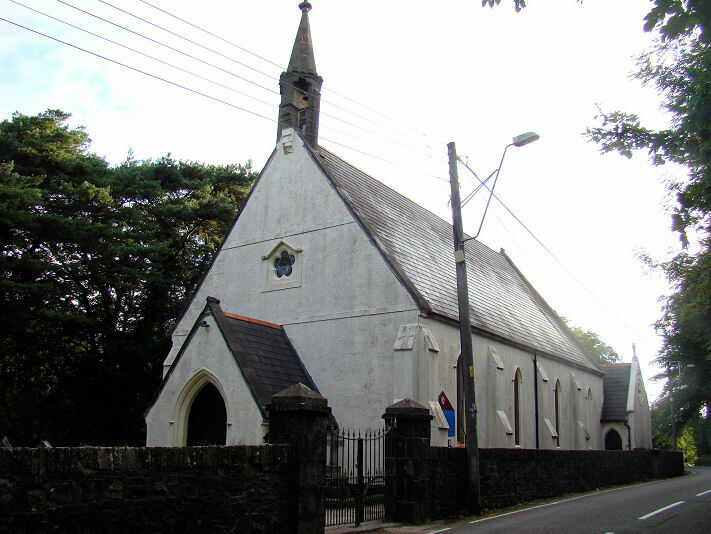 Tabor Independent Chapel. Both © Gerard Charmley (2011). 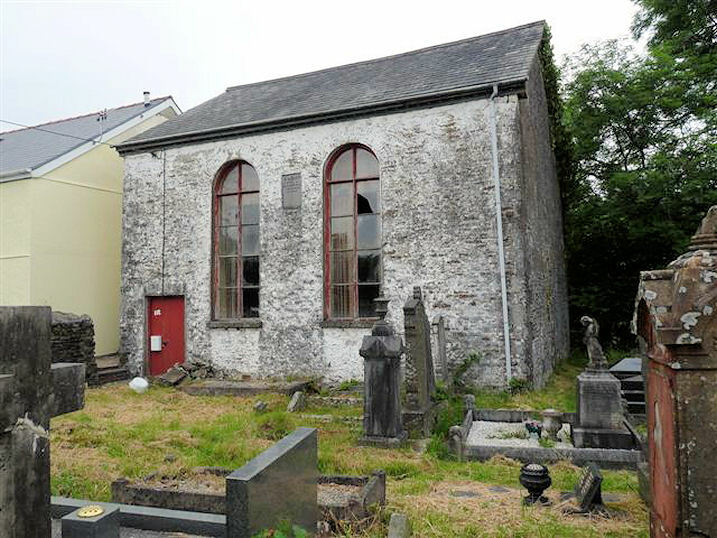 St. Gabriel prior to its conversion - note the bell-turret, now gone. © David Read (2003). 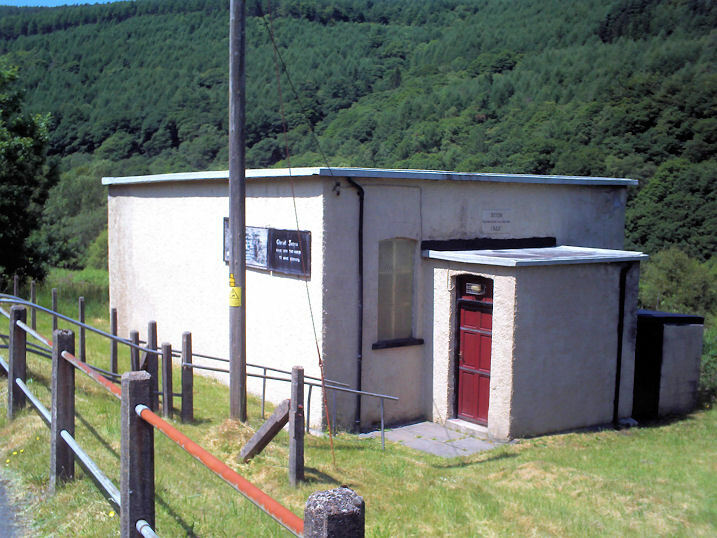 Alltwen, Independent Chapel. The date stone has dates 1831, 1861 and 1886 (the latter a little unclear). © Gerard Charmley (2011). 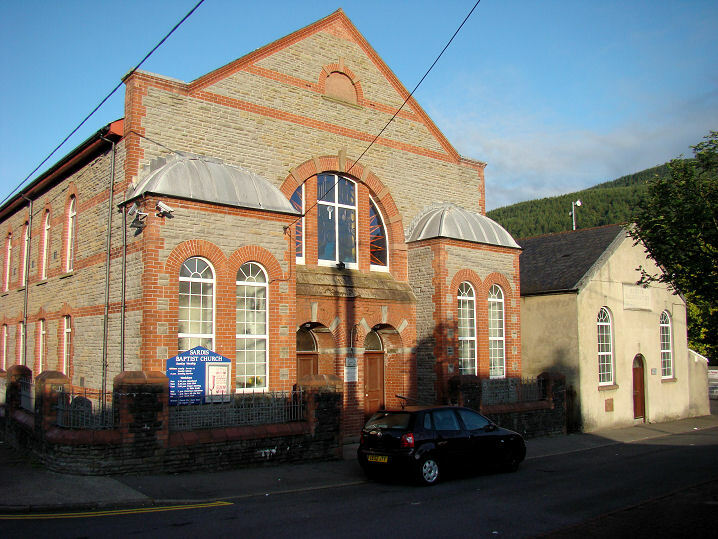 Blaengwnfi, Villiers Street Church (1908). © Gerard Charmley (2011). 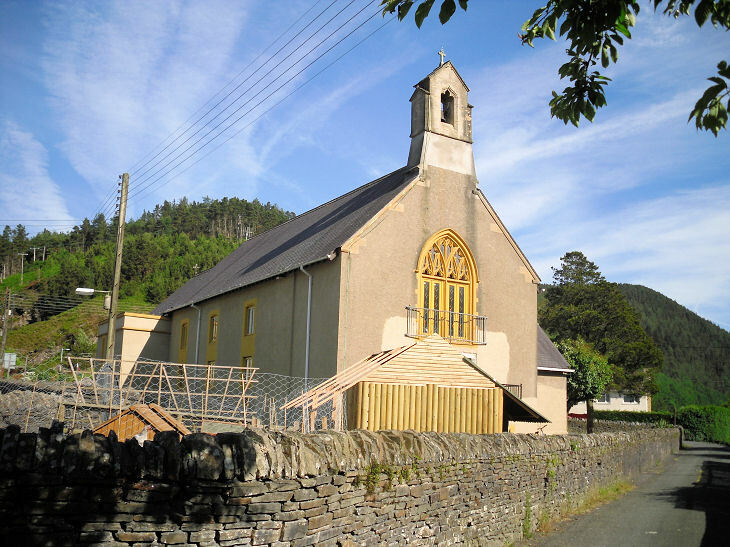 Blaengwrach, Calfaria Chapel (1905). © Peter Morgan (2011). 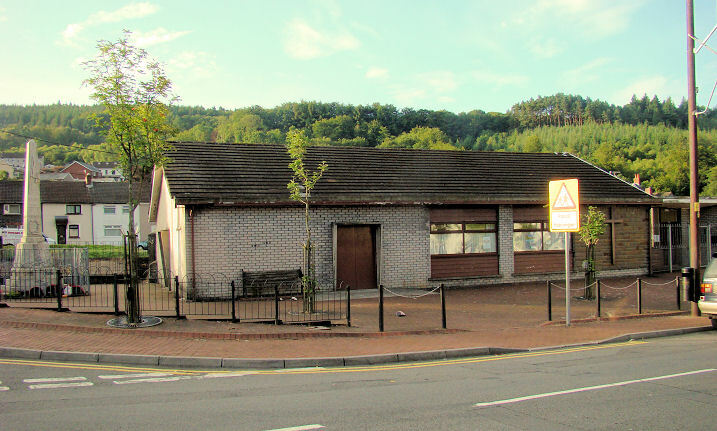 Cimla, Neath - see Neath. 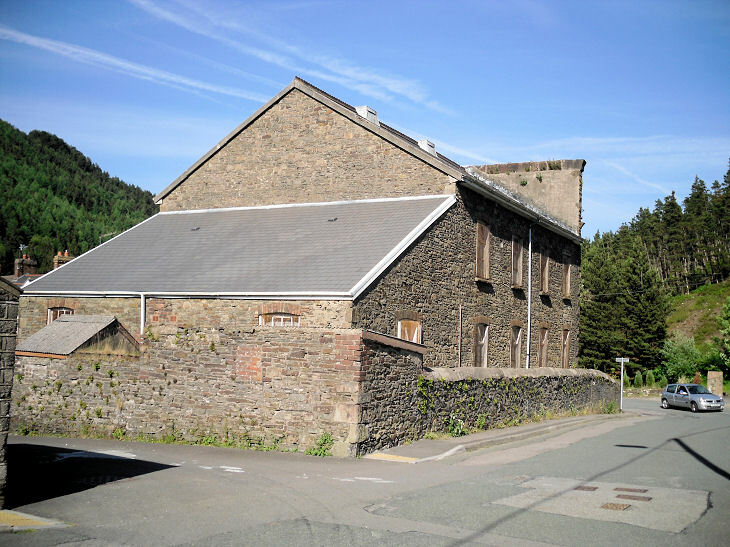 Cymmer, the former St. John (CiW), now a private residence. 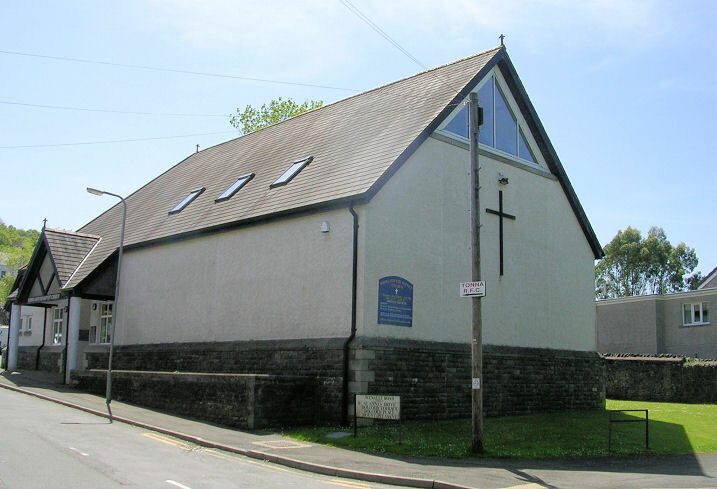 Bethania Calvinistic Methodist Church. 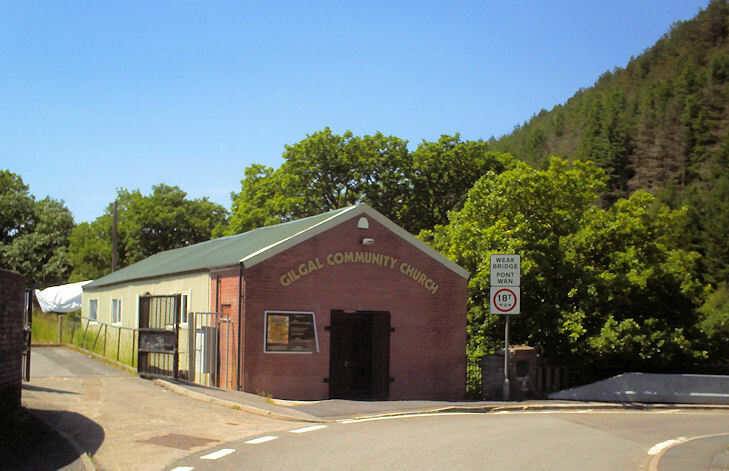 Gilgal Community Church. 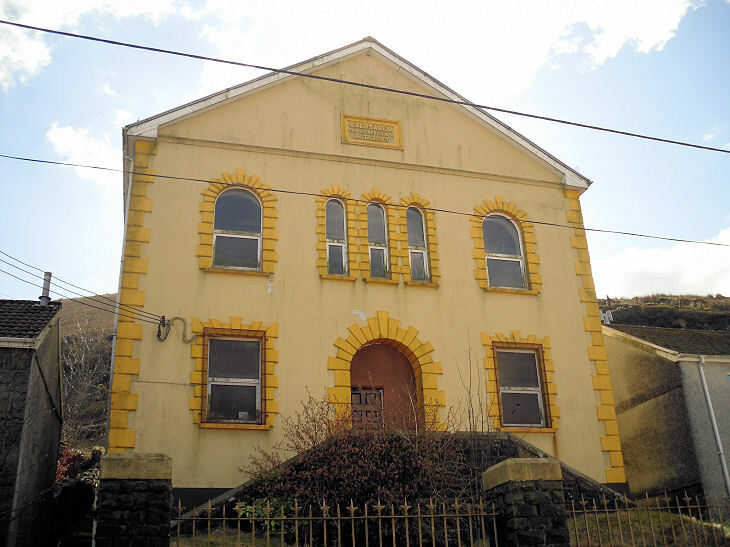 The derelict Hebron Independent Church (1903). St. Joseph (R.C.). All © Gerard Charmley (2010). 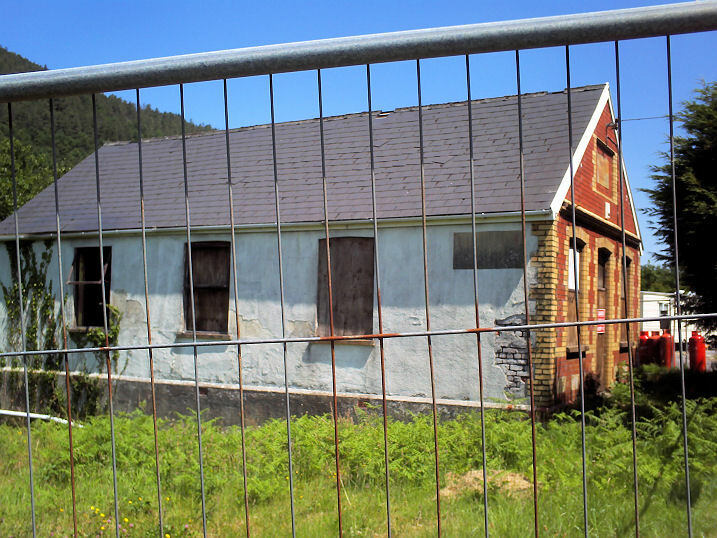 Cynonville, the former Baptist Tabernacle, about to be demolished. Another view. Both © Gerard Charmley (2010). 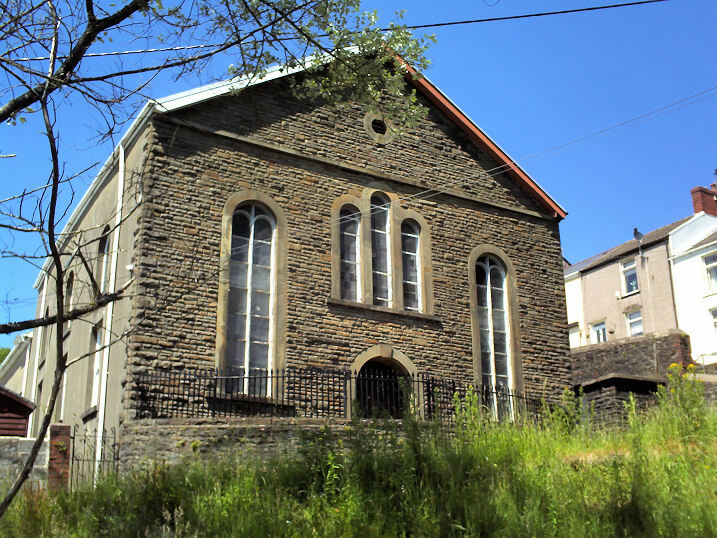 Danygraig, Independent Chapel (1909). © Gerard Charmley (2011). 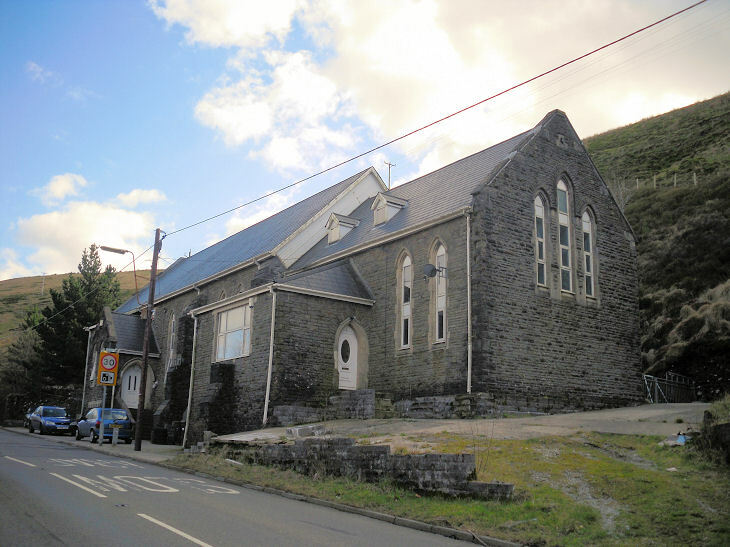 Duffryn Rhondda, Seion Calvinistic Methodist Mission Hall (1922). 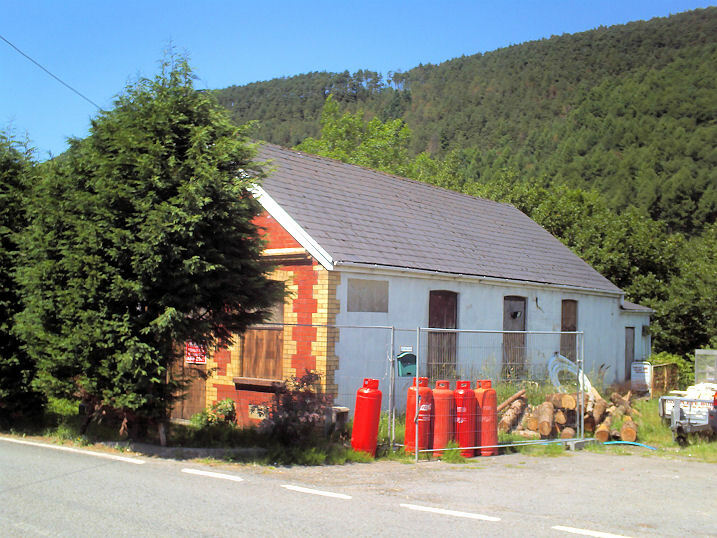 © Gerard Charmley (2010). 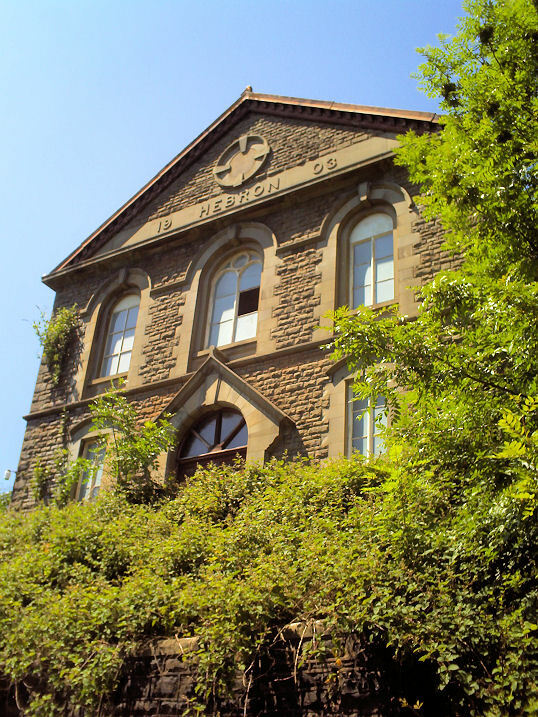 Gellionen, Unitarian Chapel. © Gerard Charmley (2011). 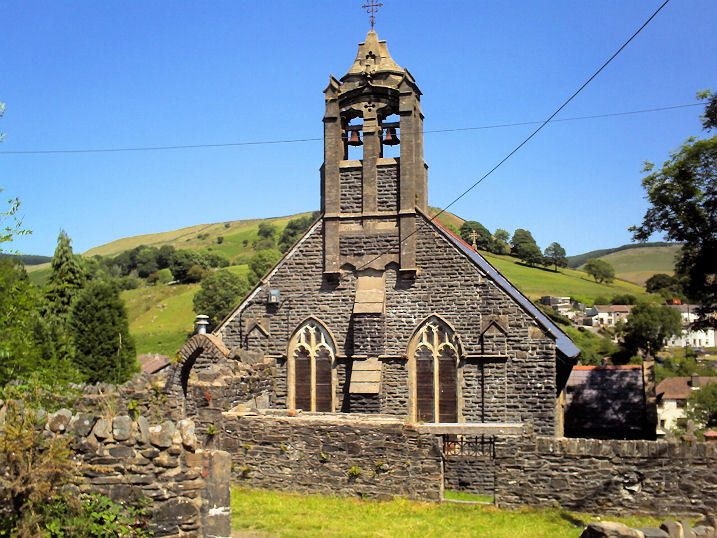 Glyncorrwg, St. John the Baptist (CiW). Another view. 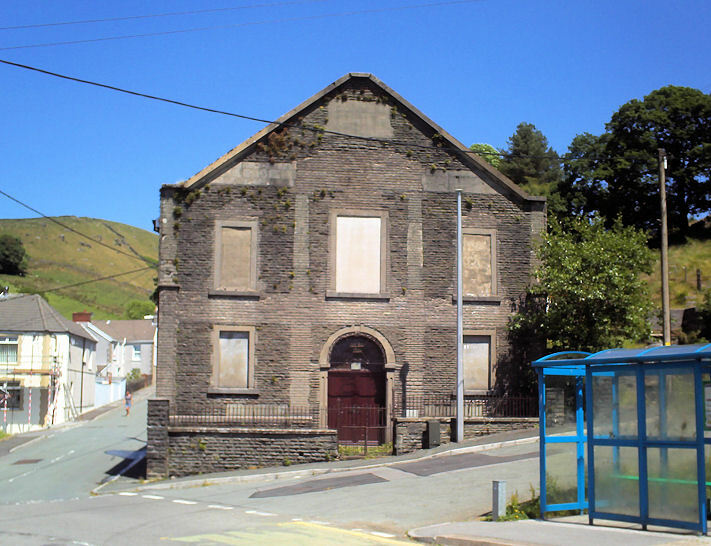 Calfaria Baptist Chapel (closed). 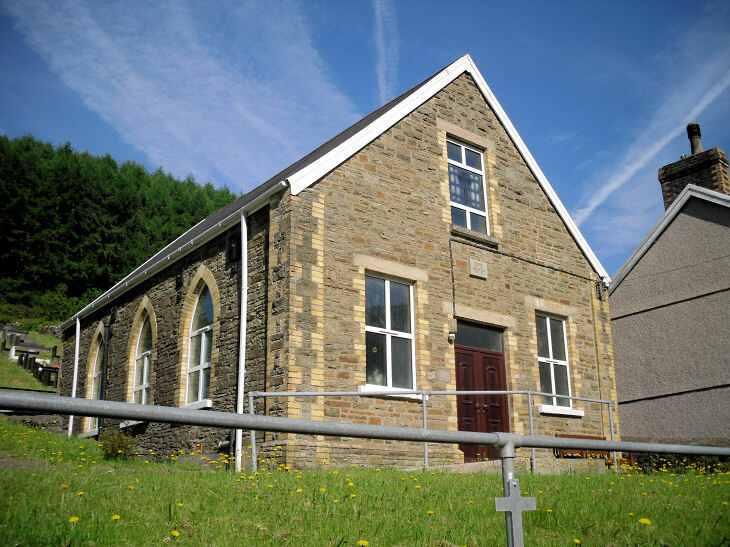 Bible Christian Chapel. 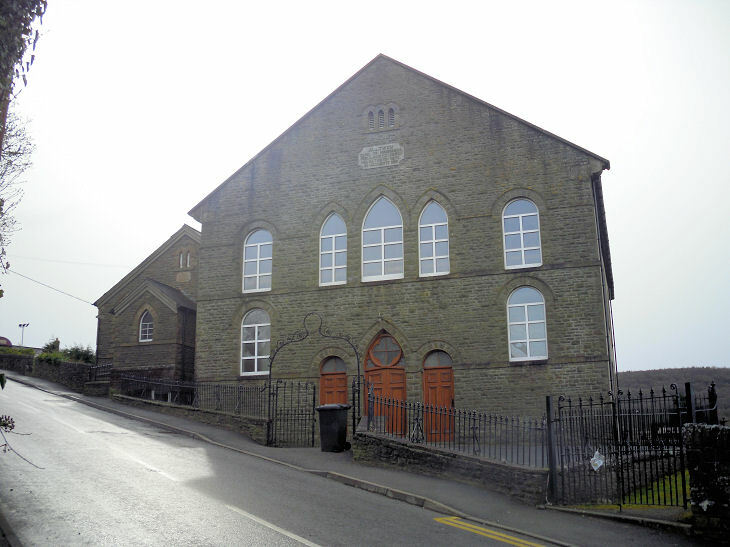 Next door to it stands its successor, the United Methodist Chapel (1913), now apparently derelict. 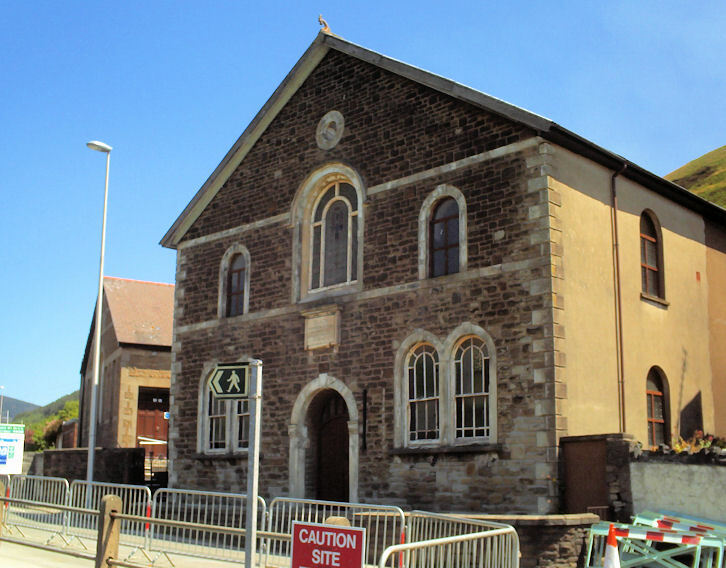 The former Nebo Congregational Chapel. 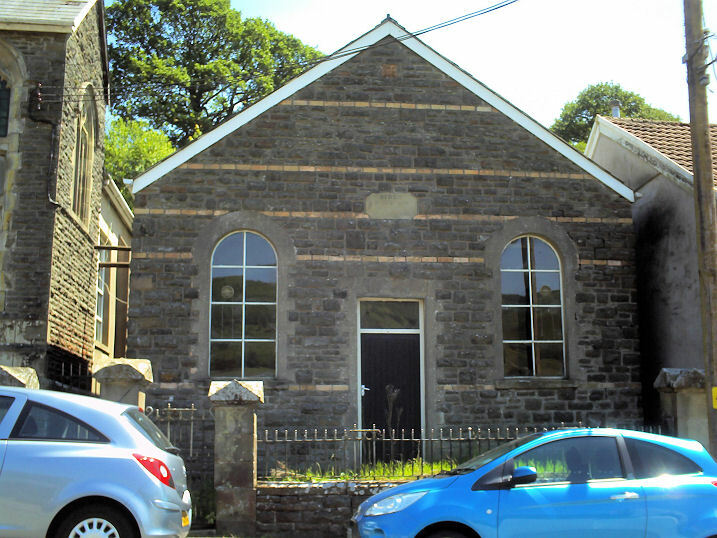 Calvinistic Methodist Chapel. All © Gerard Charmley (2010). 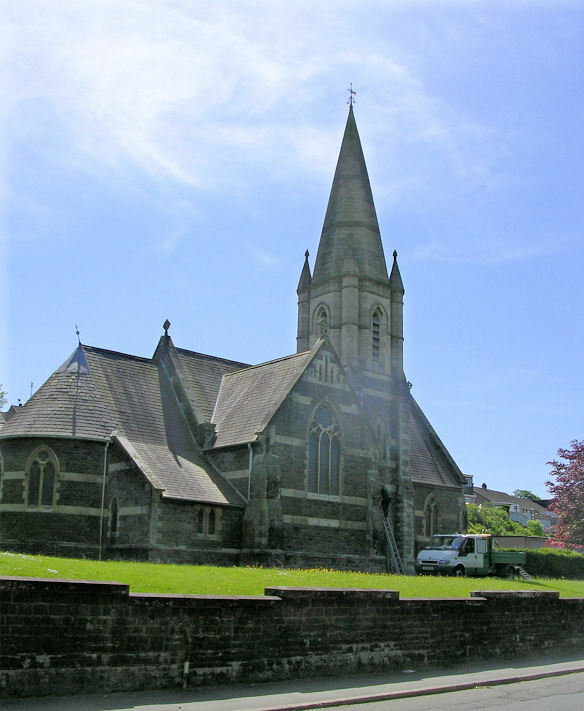 Margam, Port Talbot - see Port Talbot. 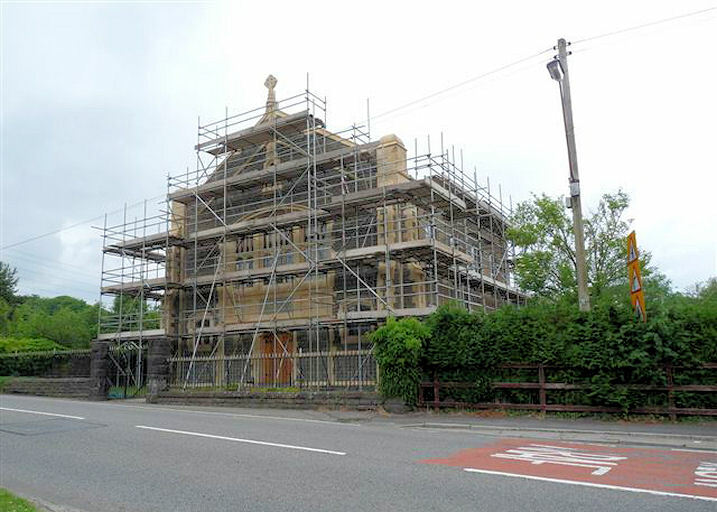 Oakwood, the former parish church (CiW), now a private residence. 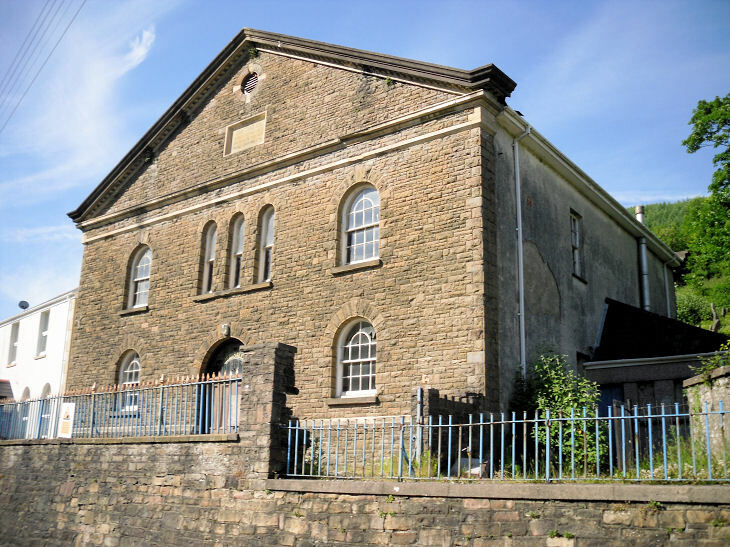 Former Baptist Chapel. Another view. All © Gerard Charmley (2010). 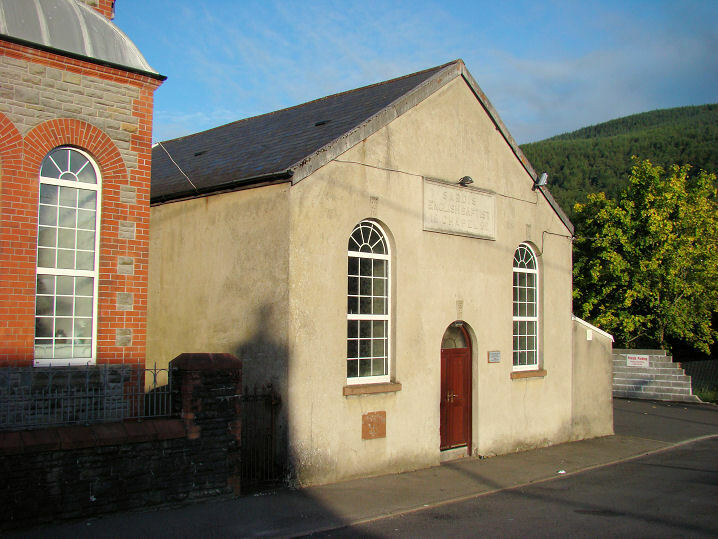 Pen-y-Cae, Saron Calvinistic Methodist Chapel. © Gerard Charmley (2010). 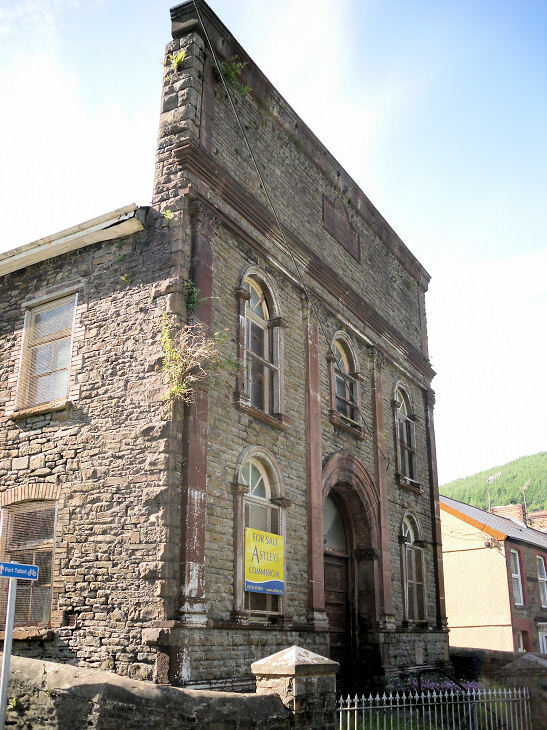 Pontrhydyfen, the derelict Jerusalem Calvinistic Methodist Chapel. 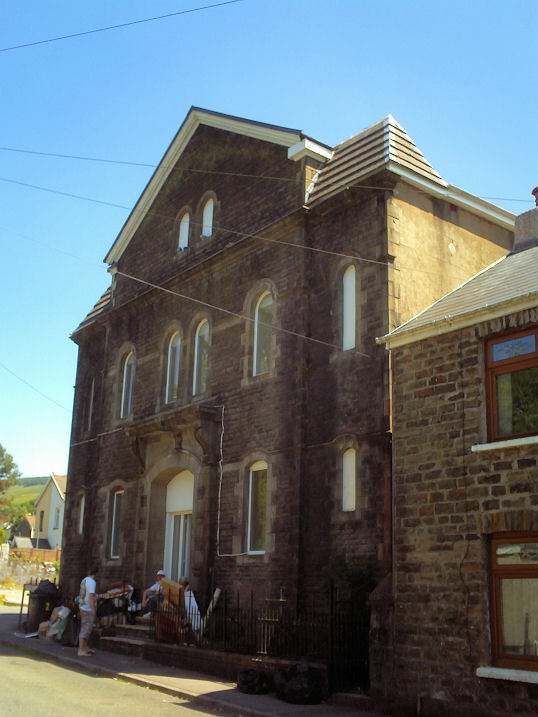 Macpelah-Sardis Independent Chapel, formed following the merger of two congregations in 1994. Both © Gerard Charmley (2010). 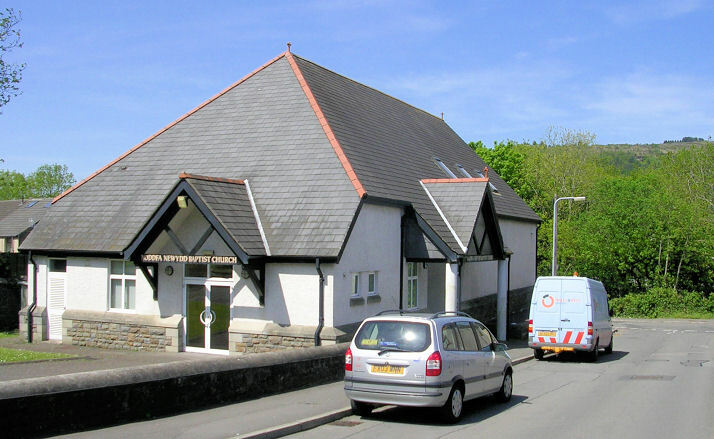 Resolven, St. David. 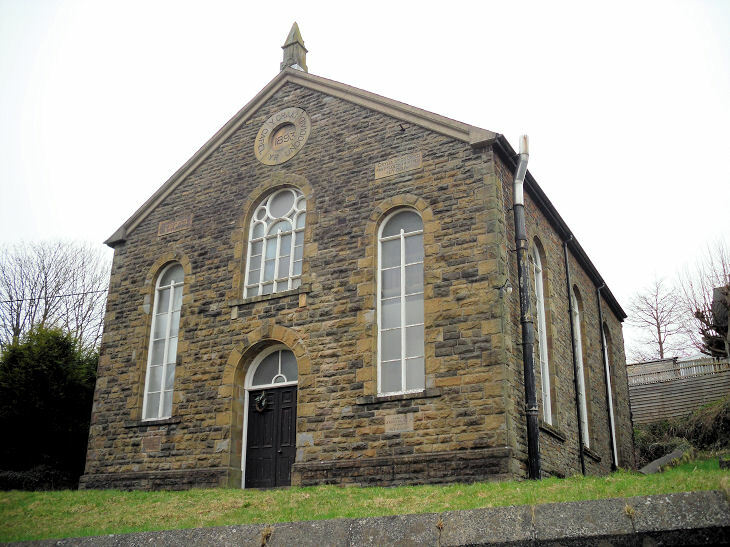 Sardis Baptist Chapel (1904). 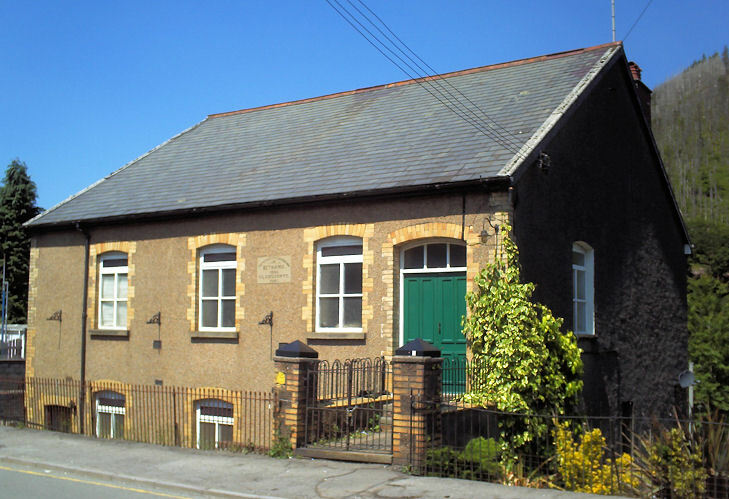 Sardis English Baptist Chapel (1892). 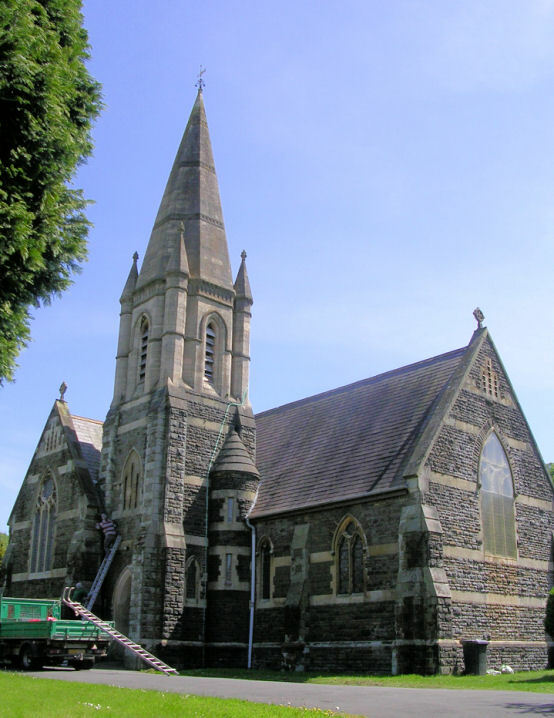 Another St. David. All © Peter Morgan (2011). 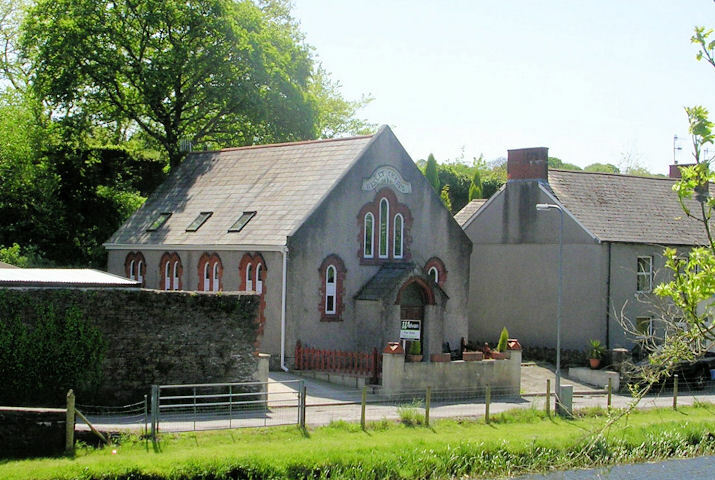 Rhyd-y-Fro, the former Capel Saron, now in secular use. SN 713 060. 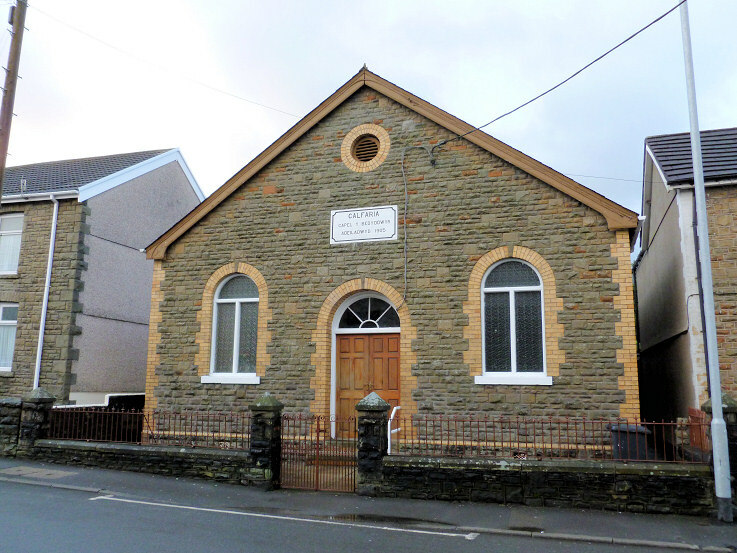 It was replaced in 1904 by New Capel Saron. SN 713 060. Both © Mike Berrell. (2009). 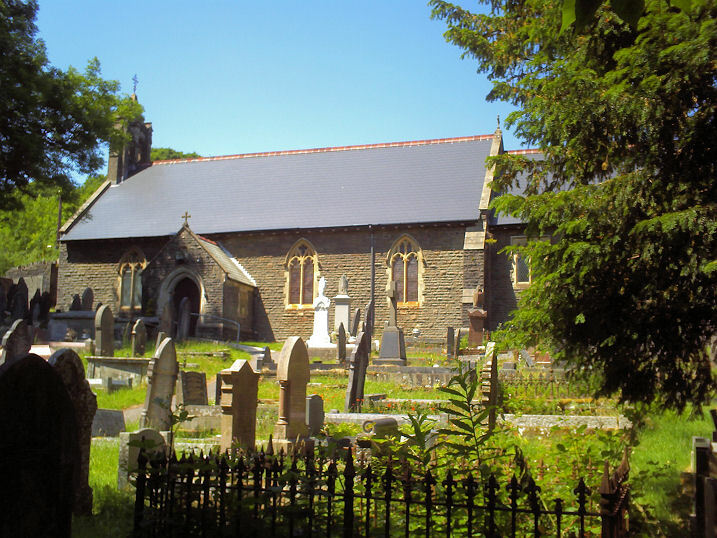 Sandfields, Port Talbot - see Port Talbot. 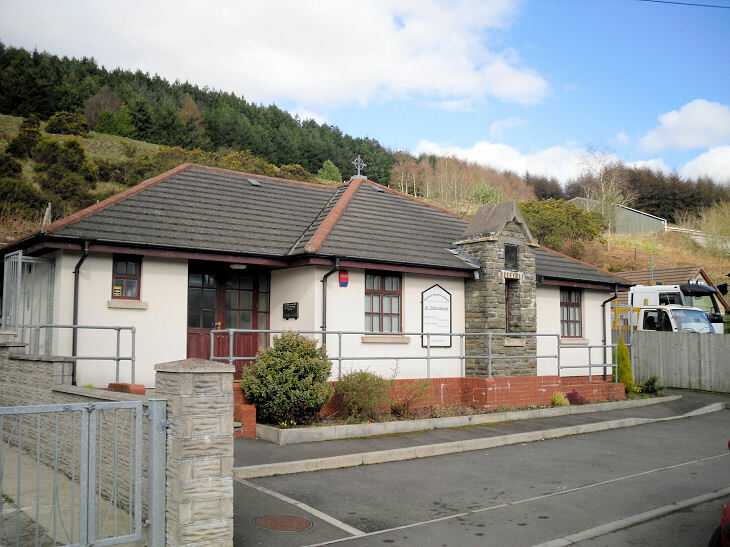 Taibach, Port Talbot - see Port Talbot. 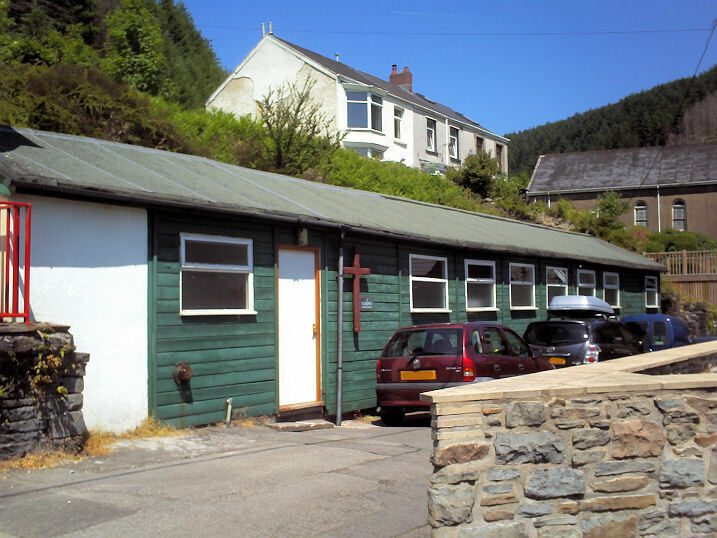 Tonna, St. Anne (CiW) on St. Anne's Terrace. Another view. 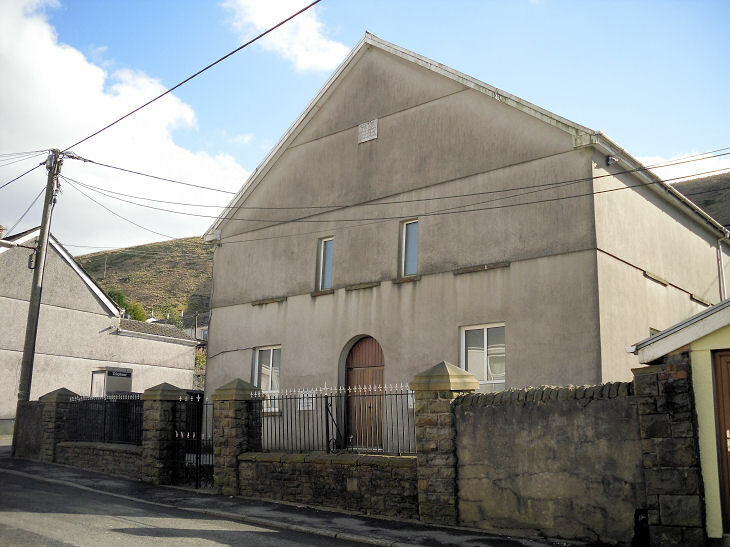 Nazareth Welsh Calvinistic Methodist Chapel on Henfaes Road. 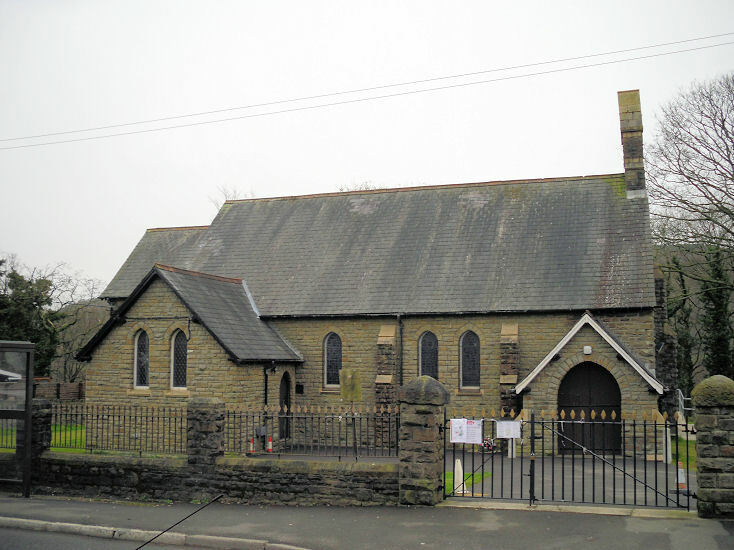 Noddfa Newydd Baptist Church on Wenallt Road was built to replace Aberdulais Baptist Church, which was demolished in the early 1990's to make way for a road. Another view. All © Jim Parker. 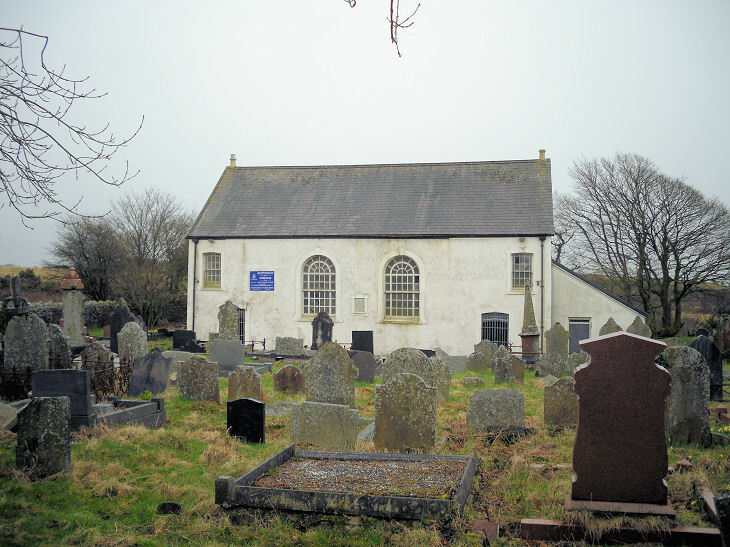 Tonmawr, St. Teilo (CiW). Mission Church. Both © Gerard Charmley (2011). 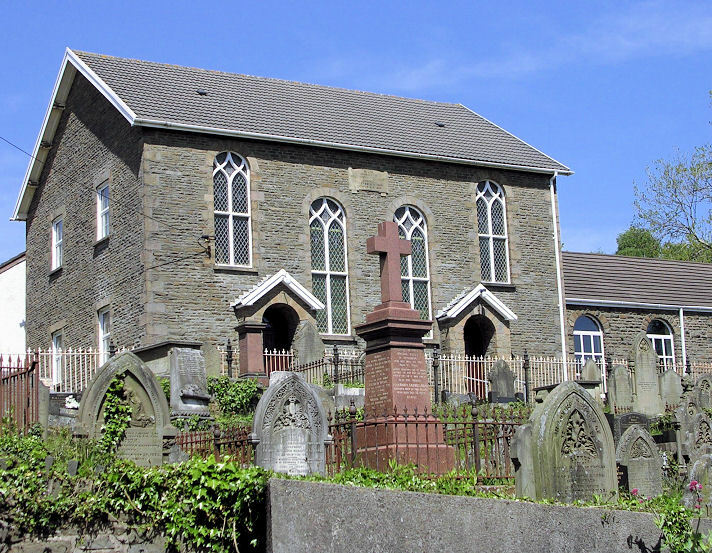 Trebanos, Parish Church. 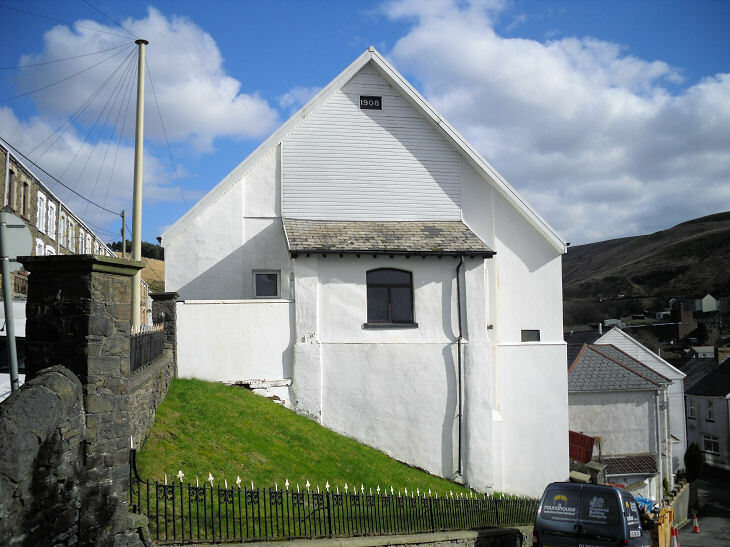 Capel y Graig Unitarian Chapel (1893), built to replace the remote Gellionen Chapel (see above). 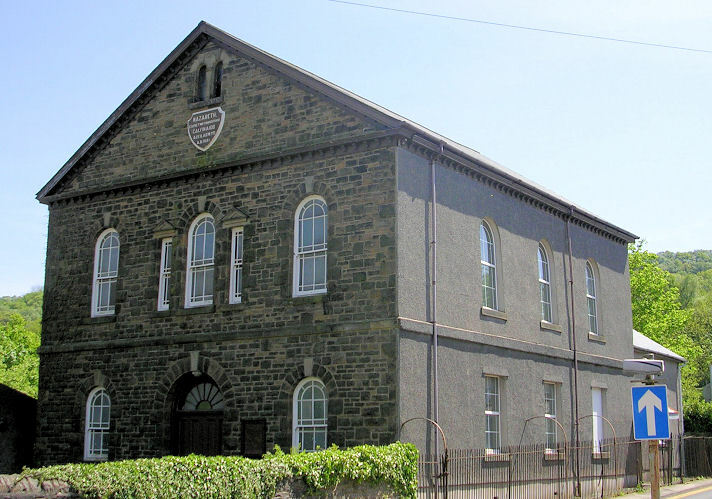 Gosen Independent Church has dates 1865 and 1891. All © Gerard Charmley (2011).